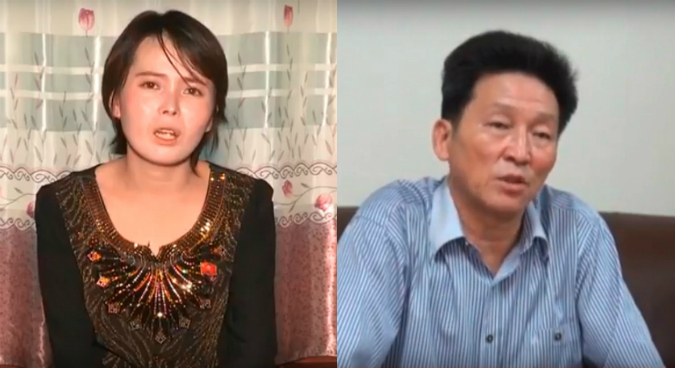 Former South Korean TV star Jon Hye Song and Ko Hyon Chol – a defector currently detained in the DPRK – appeared in a video published by the state-run outlet Uriminzokkiri this week condemning a defector couple in the South. Family and a friend of Lee Na-gyeong, who recently appeared on South Korean TV and is purportedly a former official at the DPRK Ministry of State Security, also appeared in the film. The anchor in the video said that Lee had “spread ridiculous lies” about the country. 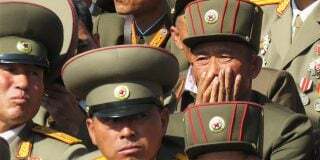 “The trickster… rattled off lies about public executions and purges without compunction while saying that she explains the actual circumstances of the DPRK,” he said, in a video published on Monday. “I feel disgusting about the woman… as I know that what she said is a lie from beginning to end,” she said. Since her surprise reappearance on North Korean state media in June last year, Jon has made several appearances in DPRK propaganda. Her so-called “re-defection” brought to light the issue of North Koreans in the South who may wish to go back to the North – and raised questions about the extent to which her return to the DPRK was voluntary. She has since then frequently accused high-profile North Korean defectors of lying about their experiences on South Korean television. 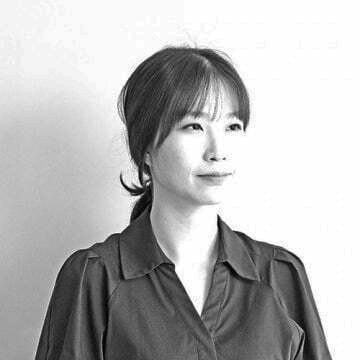 Lee Na-gyeong has said she graduated from Kim Hyong Jik University of Education and worked for the DPRK Ministry of State Security in Pyongyang. 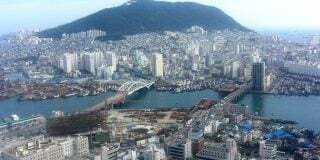 The Uriminzokkiri segment, however, claimed her real name was Ri Yong Suk, that she was born in Nampo city, and that she had been a worker in a factory designing marine transport. Lee’s mother, the 80-year-old Ko In Son, appeared in the video, disputing her daughter’s claims. 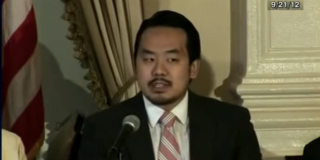 Another defector Ko Hyon Chol (no relation), who was arrested in the DPRK near the Yalu River in May 2016, appeared in the video to criticize Lee’s husband Choi Seong-uk, accusing him of spreading counterfeit DPRK won in the South. Ko pointed to a specific case in May 2016, when 150 kg of forged 5000 won banknotes were found in a junk shop. Defectors had disposed of the counterfeit notes, local outlets reported, but there has been no news of arrests related to the case. “Choi Seong-uk talked about the entire process of issuing the DPRK notes, and he made the mistake in the process,” Ko said. Another re-defector, Kim Man Bo, claimed in the video that he and others had seen Choi issuing the counterfeit bills, and that he was now living in the South under the protection of the South Korean spy agency. “Choi Seong-uk will work as an informant of the NIS to his death for his ambition,” he said. Choi was cited at a press conference in the DPRK at which Ko confessed to his alleged crimes following his arrest in 2016, when he was accused of attempting to kidnap two North Korean orphans to take them to the South. Ko is one of six South Korean detainees in North Korea, in addition to Kim Kuk-gi, Choe Chun-gil, and the Christian missionary Kim Jong-uk, among others. Subscribe to read the remaining 624 words of this article.